We have a huge inventory of glass in stock! 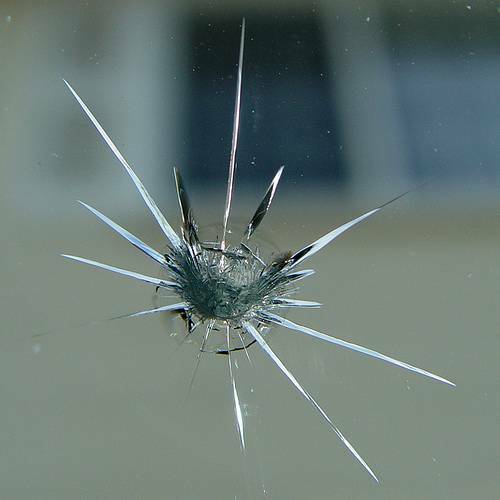 We provide vehicle glass repair and replacement services for all makes and models of vehicles - car, truck, motorcycle, foreign or domestic. 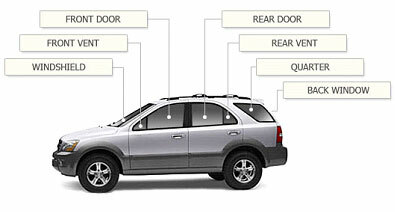 We can repair or replace any part of your vehicle's glass, be it windshield, door, vent, side or back glass. Original equipment ("OEM") glass is available upon request. 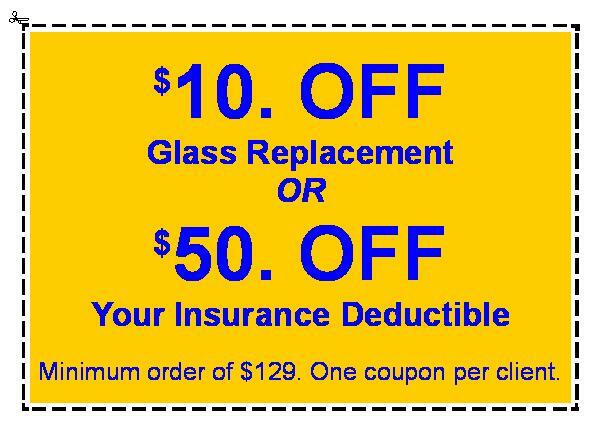 We specialize in auto glass - Call us for a free estimate today! 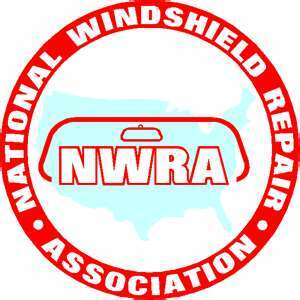 We are an approved auto glass repair and replacement shop for virtually every insurance company operating in our market. 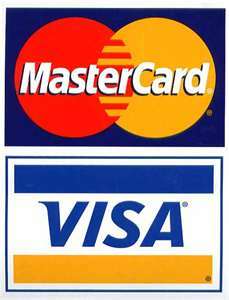 We are an accredited business with a A+ rating with BBB!